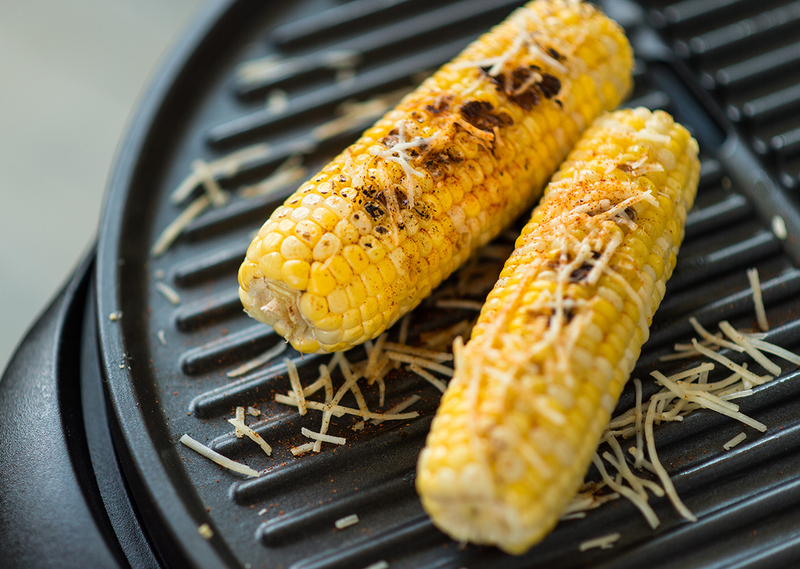 Corn on the cob is a summer staple, dress yours up with this recipe on your George Foreman. In a small mixing bowl combine all ingredients except for the corn. Stir until well mixed. Take mix and spread evenly on to your ears of corn. 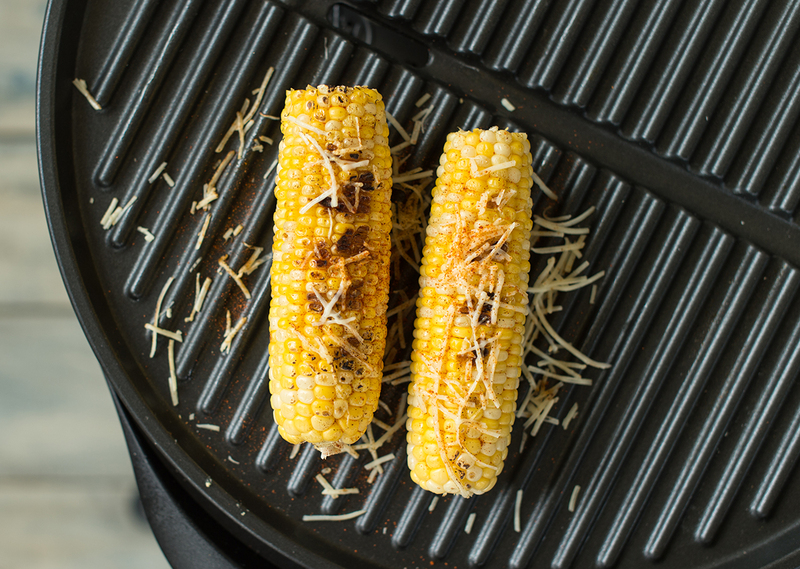 Place on your preheated George Foreman indoor outdoor grill. 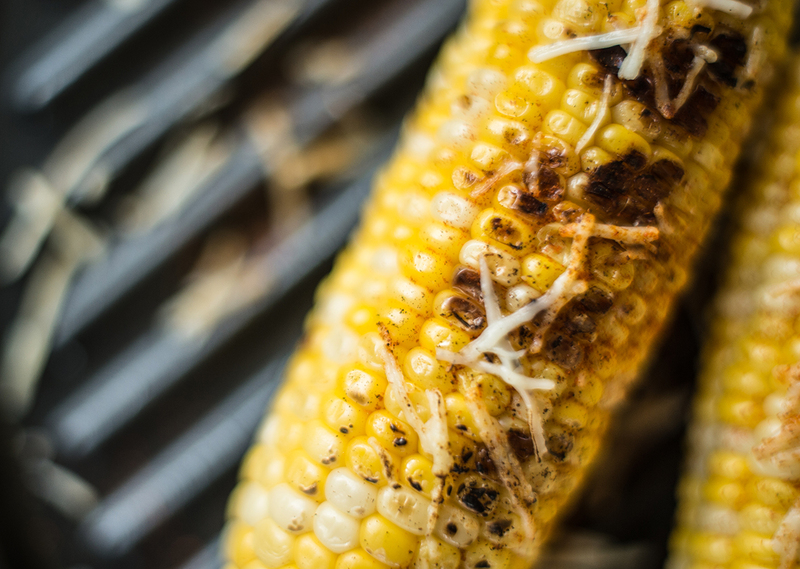 Cook for 30 minutes or until tender, turning the cobs every 5-10 minutes.